i wasn't planning to write anything today. 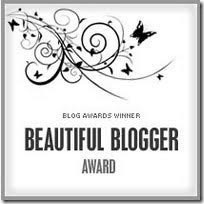 but suddenly i saw someone posting that she is giving me a blog award! well, never got one before this.